Mixed masters, women's grand masters, and great grand masters will compete for first ever sanctioned USAU national titles this summer. 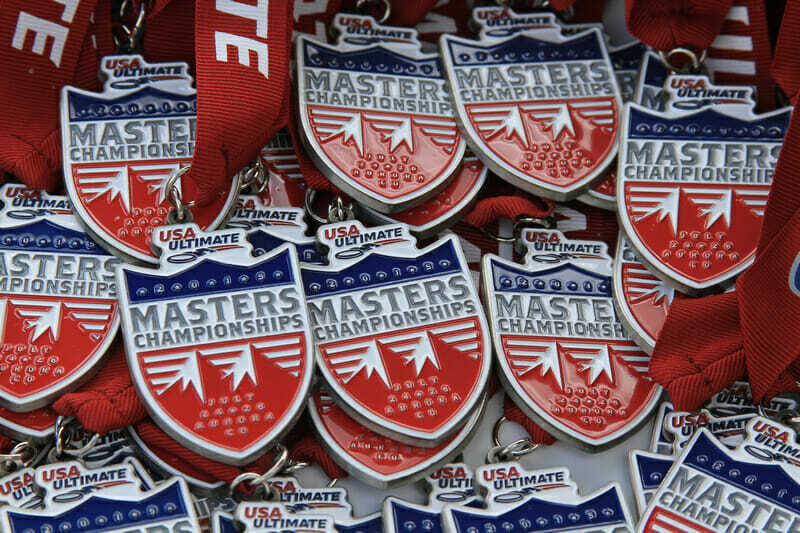 Three new divisions — mixed masters, women’s grand masters, and great grand masters — will compete for a sanctioned USAU national title for the first time this summer, according to the new Masters guidelines which USA Ultimate released on Tuesday. The 2017 Masters Championships will be held July 21-23, in Aurora, Colorado; the new divisions will join the existing men’s masters, men’s grand masters, and women’s masters divisions. Scaling mechanism introduced to determine division sizes at the Masters Championships. Bids to Masters Nationals are capped at 80 teams, which will be distributed across all six divisions based on demand for participation. 2017 Masters Championships will serve as the qualifier for the 2018 Masters World Ultimate Club Championships. Four of the now six masters divisions in USAU will be a part of the new WFDF event, to be held separately from WUCCs for the first time next summer in Winnipeg. Season shifts two weeks earlier. With the Masters Championships moving back into late July, the two regional qualifying weekends have correspondingly moved back into mid June. Division guidelines are determined by the division’s national directors, player representatives, and USA Ultimate Manager of Competition and Athlete Programs – Club. 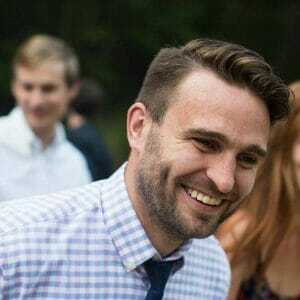 Comments on "USAU Adds Three New Divisions For Masters Championships"